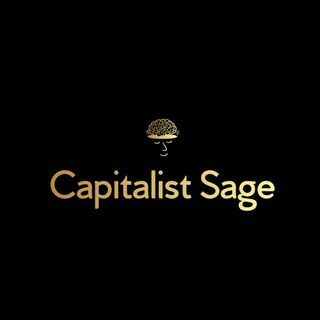 The Capitalist Sage is a twice a month podcast that seeks out entrepreneurs and business experts, that speak to the real world life of doing business, for their sage advice. Our audience is future, present, and past small business owners. Our mission is to provide “sage” advice to small business owners from other business owners and business subject matters experts. We aim to inspire business owners to explore traditional and new ideas to improve their business.